It’s a good time of month for Windows lovers in India. 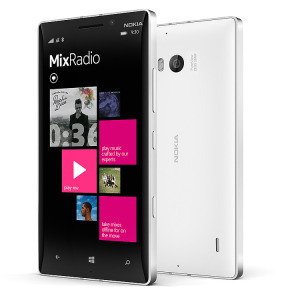 Microsoft have launched 3 smartphones: Microsoft Lumia 930, 830 and 730, that will not come under Nokia’s name. 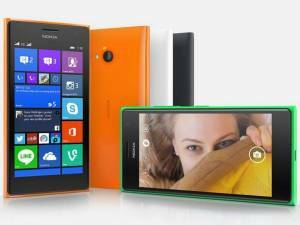 Microsoft Lumia 830 is priced at Rs 28,799 while Lumia 730 which is also a dual-sim smart phone is prices at Rs 15,299. 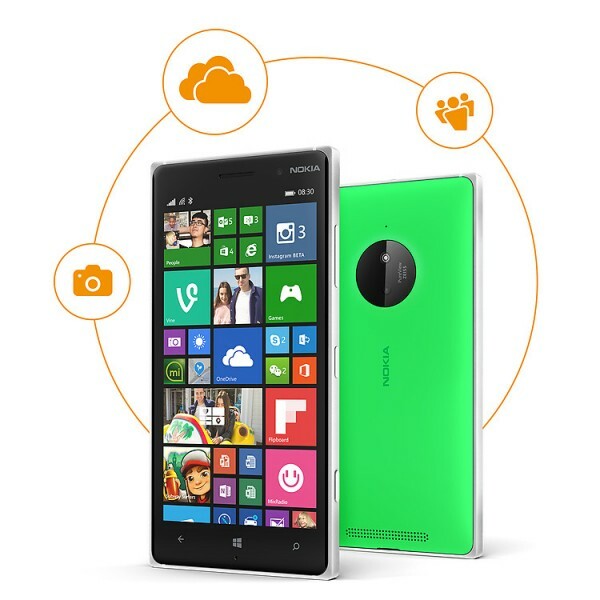 The costliest of them Microsoft Lumia 930 is priced at Rs 38,649. Microsoft Lumia 830 will be available in India from 8th October 2015. While Lumia 730 will come at 6th October and Lumia 930 at 15th October. All the devices will run the Windows Phone 8.1 OS with the Lumia Denim Update, which offers features such as Cortana for India users, Live folders, Apps Corner, and SMS merge and forwarding which lets users select individual text messages to either delete or copy- paste into a new message. Cortana is a new feature just like SIRI, it works as a personal assistance and will give answers to all your queries. Cortana will also be coming on Windows 10 platform. It is one of the costliest phone launched by Microsoft in recent years. It will be available in bright orange, black and white color and will come with a full HD 5-inch display (441 ppi) protected by Corning Gorilla Glass 3, a 2.2 GHz quad-core Qualcomm Snapdragon 800 processor, 2 GB RAM, 32 GB of storage (no microSD card support), a 20MP PureView primary camera, a 1.2 MP front shooter with wide angle lens, and a 2420mAh battery (with wireless charging). The device is coming with 7 GB of free cloud storage. It is priced at Rs 38,649. Lumia 830 comes with a 5-inch HD screen (pixel density of 296 ppi) with clear back display, a corning Gorilla glass 3, a 1.2GHz quad-core Snapdragon 400 processor, 1 GB of RAM, 16 GB of storage with support for microSD cards (up to 128 GB), a 10MP primary camera, a 0.9 MP front shooter, a 2200mAh battery (there’s wireless charging), and 15 GB of free cloud storage. It is priced at Rs 28,799. Microsoft is trying hard to enter Indian markets with its new launches. They surely have an impressive stats but time will tell whether these devices will deliver or not. 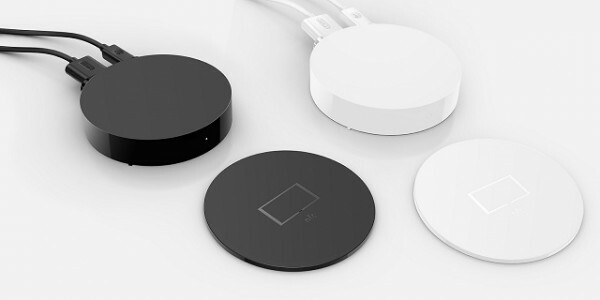 Meanwhile Microsoft also launched an accessory for connecting Windows apps and media files to a bigger screen. It is called Microsoft Screen Sharing and comes with a price tag of Rs.5,999.